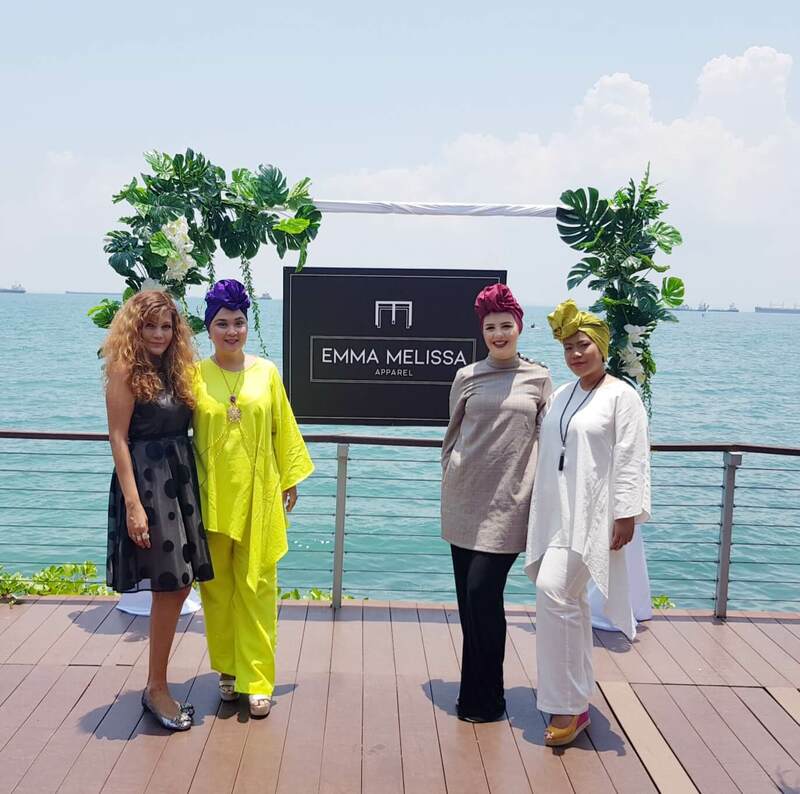 We congratulate Emma Melissa for her soft launch of her very beautiful and vibrant linen collection in Muslim fashion. 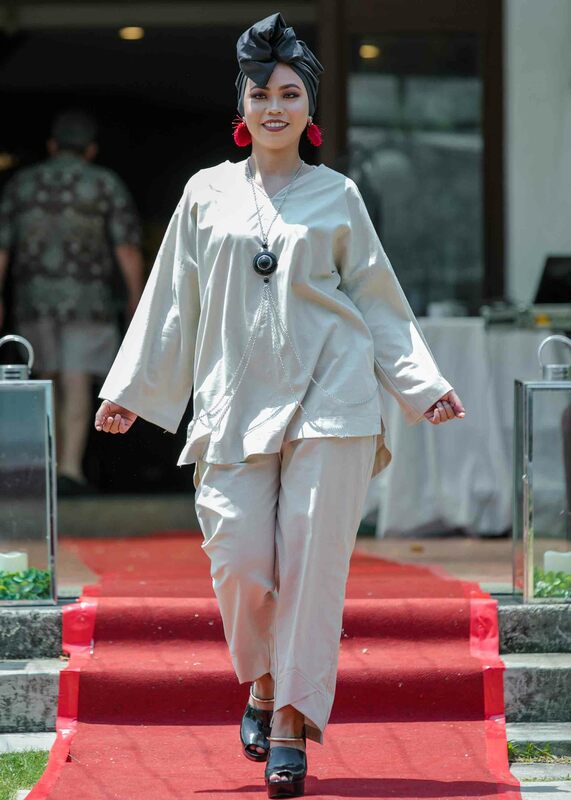 The clothes were light, cooling and very comfortable, particularly so for the hot weathers here. 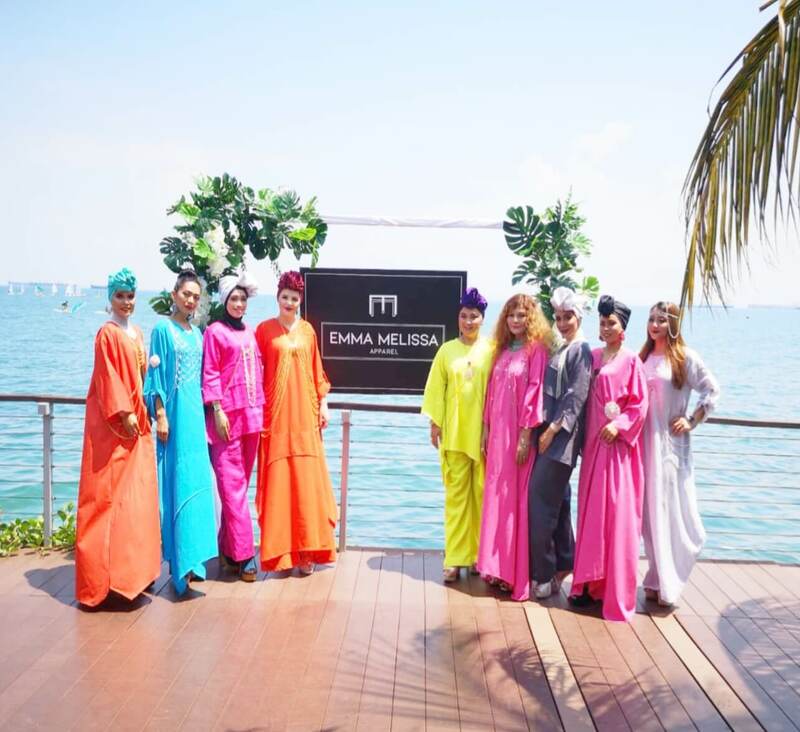 We are sure it would be equally comfortable to lounge around in cooler weathers too. 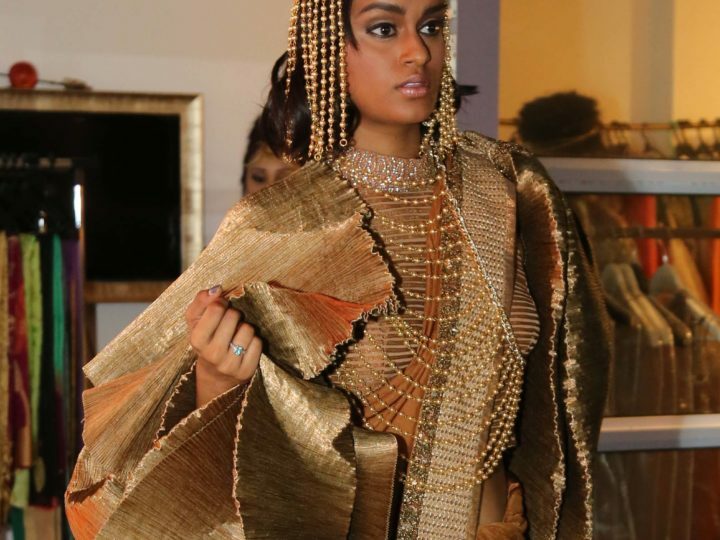 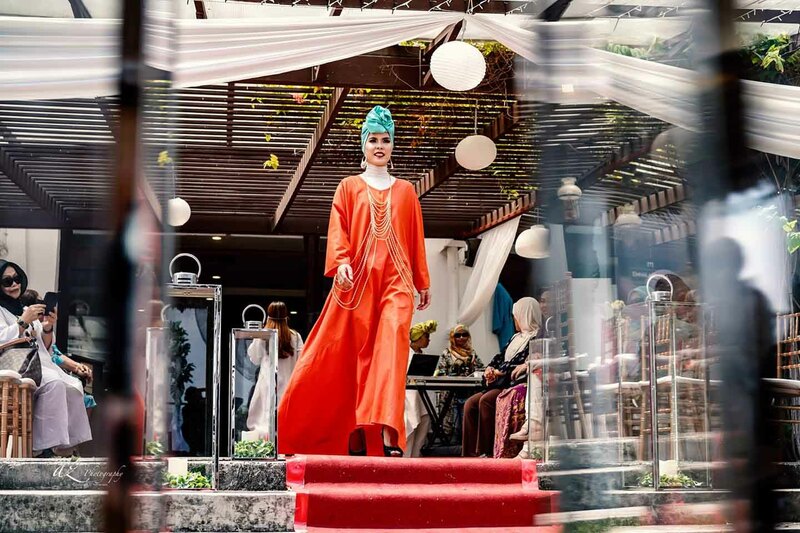 These are just some snippets of the fashion show held on the 30th of September 2018. 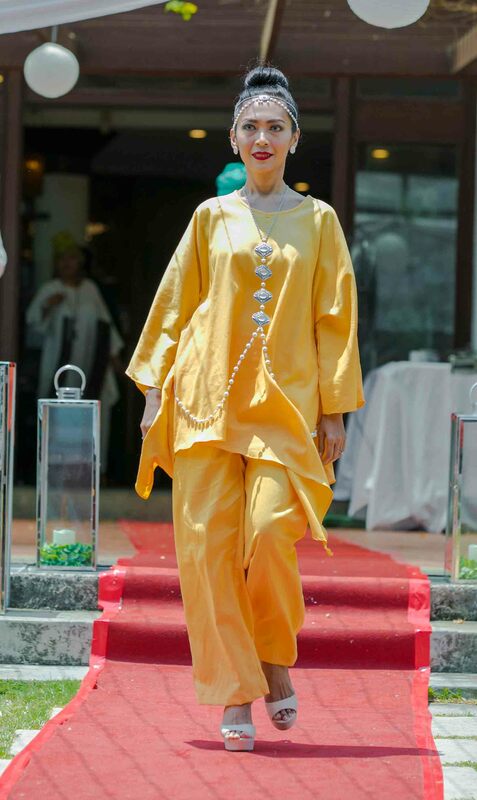 ANK thoroughly enjoyed creating a new collection for the Muslim fashion. 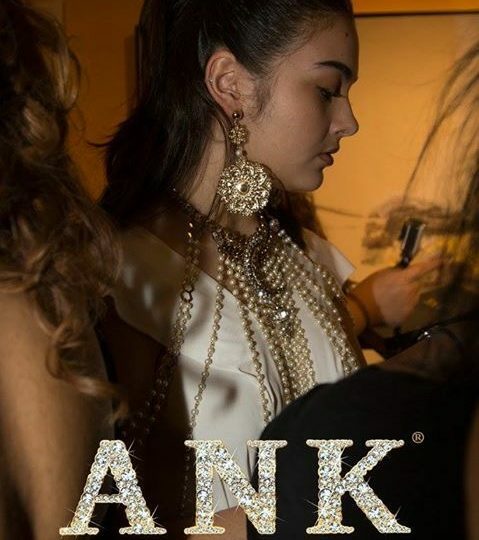 All ANK Bodychains and Head pieces are handmade by ANK. 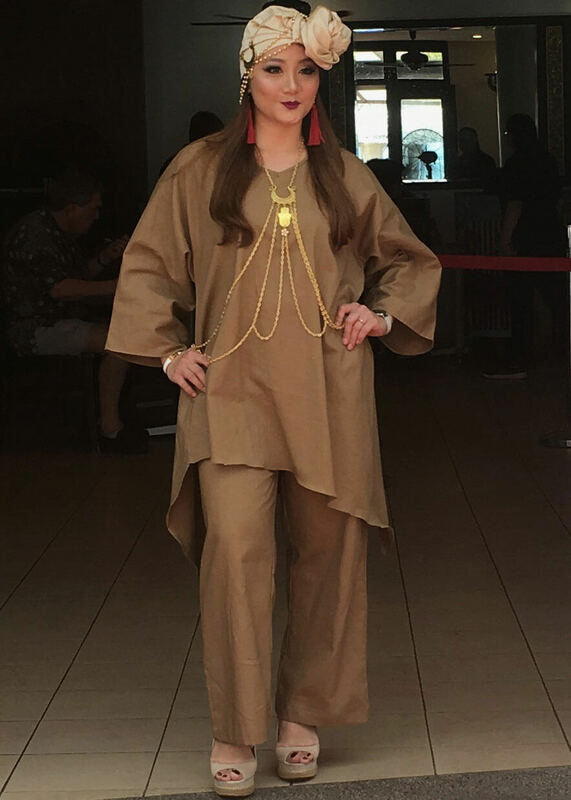 Emma Melissa’s linen pants suit dress worn with ANK’s ANK Light Gold Bodychain. 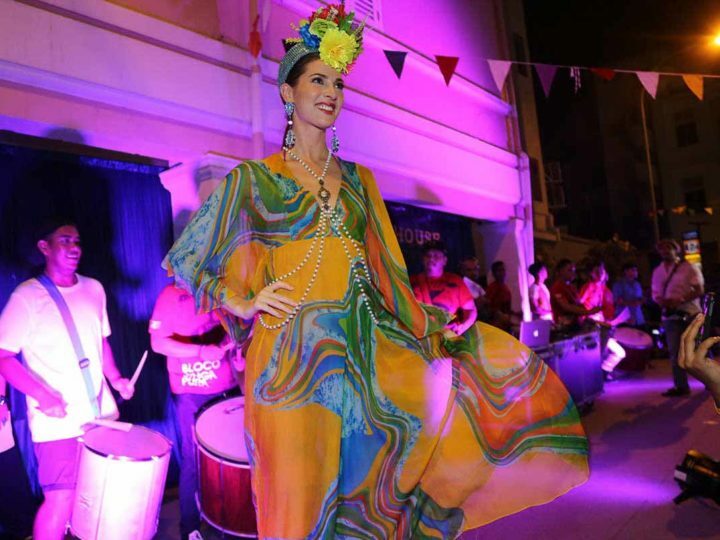 Emma Melissa’s turquoise blue dress worn with ANK’s Ophelia Bodychain. 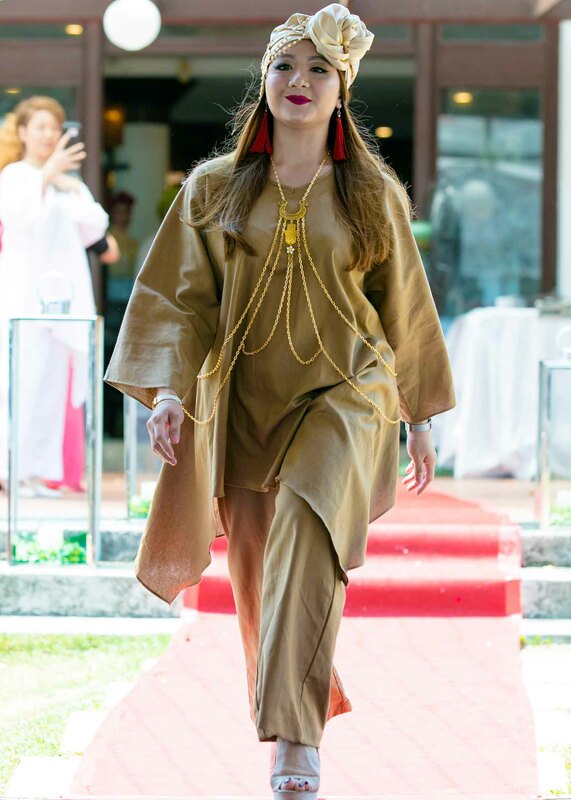 Emma Melissa’s orange dress worn with ANK’s Golden Hamsa Bodychain. 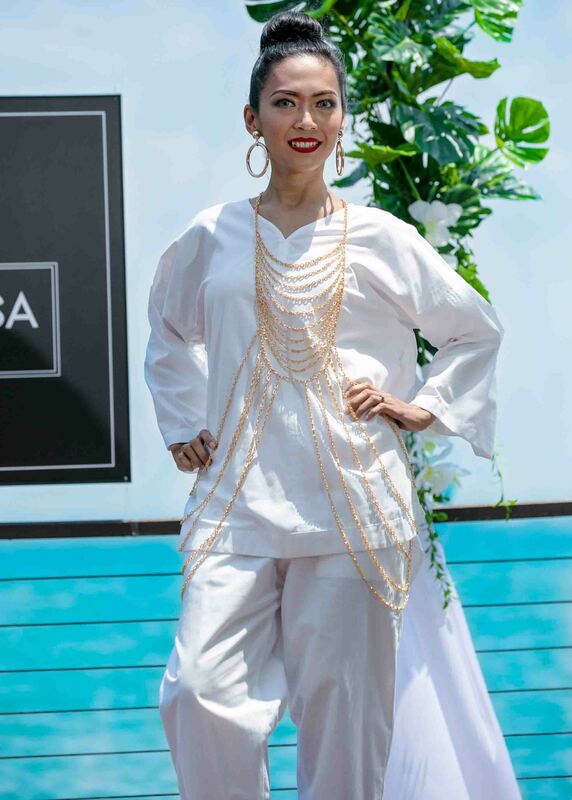 Emma Melissa’s Linen pants suit worn with ANK’s Pearl BodyChain. 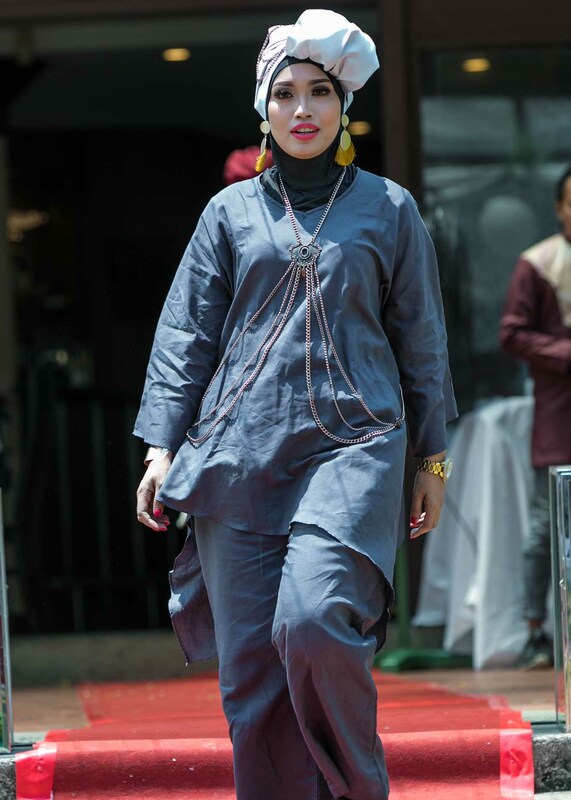 Emma Melissa’s grey linen dress worn with ANK’s Pearl Bodychain and headpiece. 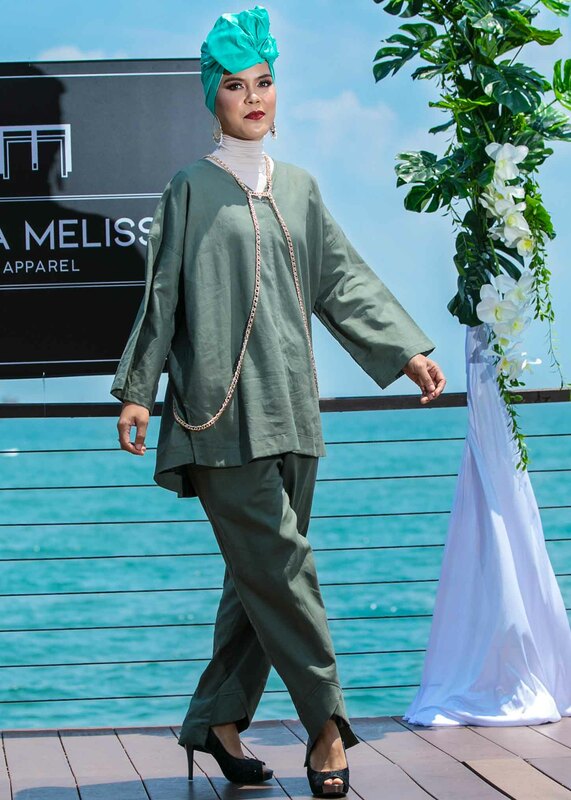 Emma Melissa’s Linen pants suit worn with ANK’s Hathor BodyChain. 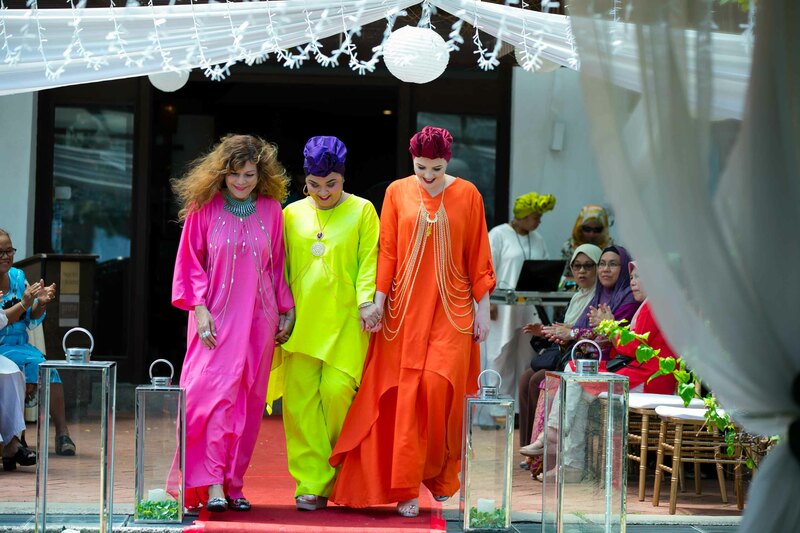 The beautiful and vibrant colours of Emma Melissa’s linen wear and Sheiqha’s head wear.